Isn’t it cheerful? 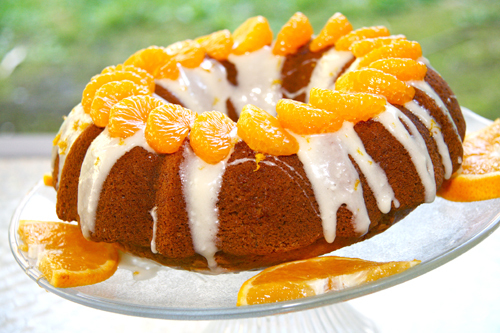 What could be sunnier than a beautiful pumpkin citrus bundt cake with juicy little Mandarin Oranges garnishing the top? Even the name “bundt” is cheerful. Say it a few times in a row…did you crack a smile? I thought so. Categories: Cakes, Pumpkin | Tags: bundt cake, pumpkin | Permalink. 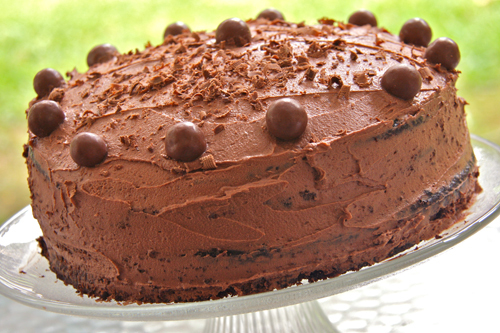 This creamy, malted, chocolatey cake is as it implies…it is a whopper of a cake. Categories: Cakes, Celebration Cakes, Chocolate | Tags: chocolate malt cake, whoppers | Permalink. Can A Muffin Be Lost in Translation? Can a muffin be lost in translation? This is what I want to know. You see, my food is my language. It is my way of communicating my thoughts and emotions which are otherwise indescribable. 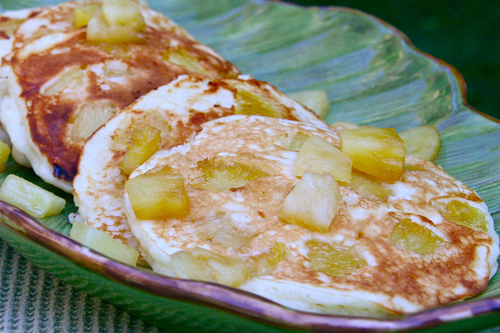 I’m not sure anyone else can understand my food language exactly the way it is intended, but I am convinced that it is a language all the same. It conveys my heart, my soul and my mind. Isn’t that a language? 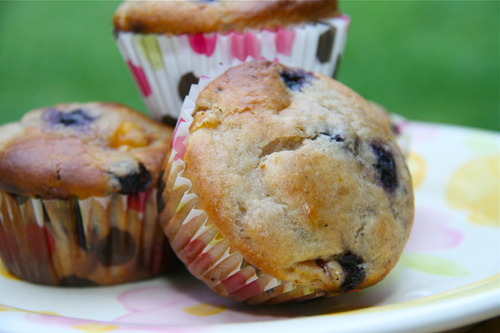 Categories: Bread, Breakfast | Tags: breakfast, muffin, peach | Permalink. It’s gorgeous isn’t it? Sorry, I usually am not so disgustingly transparent with my bragging rights, but this salad deserves to be on the cover of any magazine. And to think, this is just the second string version of my original salad I made for my book club last Friday night. That one was the real stunner because the golden and purple beets both were in abundance on the original version. 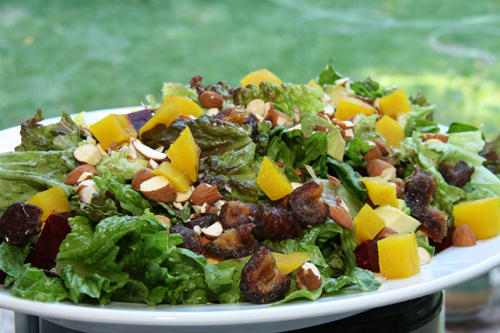 Categories: Salads, Vegetarian | Tags: beet, salad | Permalink. 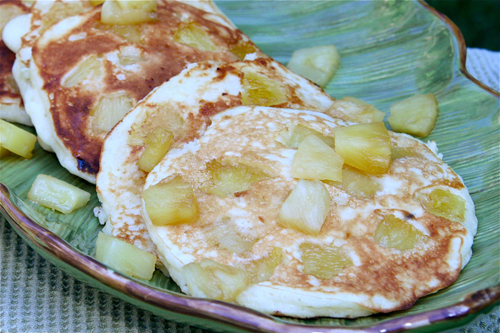 Categories: Bread, Breakfast | Tags: pancakes, pineapple, pineapple upside down pancakes | Permalink. 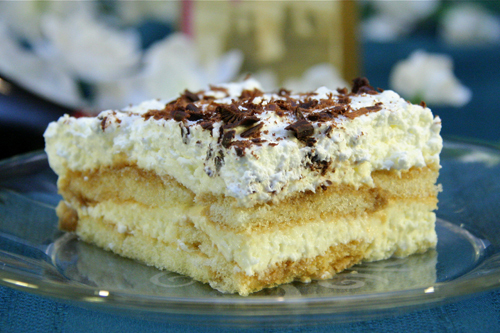 Categories: No-bake Desserts | Tags: tiramisu | Permalink. 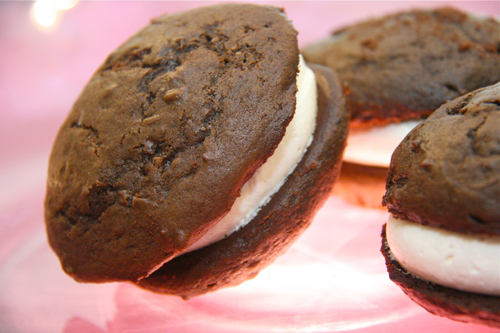 Categories: Chocolate, Cookies | Tags: chocolate, cookies, whoopie pies, whoopies | Permalink.